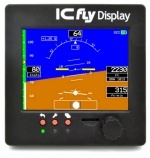 Here different pages can be found, which describe all products that can be ordered at our online-shop. We intend to expand these resources continuously. So if any questions arise, which are not yet answered here, please write us an E-mail. To help you by looking for articles regarding to your product, we have grouped them into individual categories you can find in the sections below. 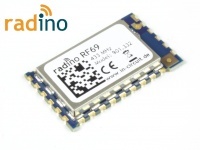 The radino series combine a microcontroller with a RF transceiver in a small form factor EMC-compliant module. 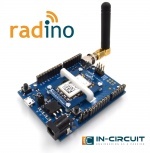 Visit radino/radino32 software for more information about the Arduino IDE with our radinos. 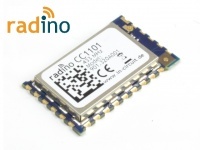 Here is an overview to our radino product family and suitable development boards. 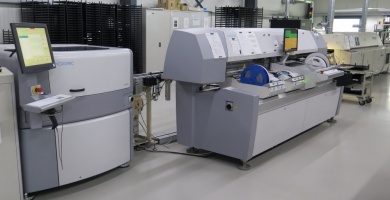 These products are based at our radino, radino32 and radinoL4 series. We offer several products that improve your in-flight experience. Important additions or restrictions are listed in the the following tables. For information about legacy modules please consult legacy products. 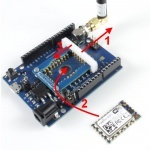 For information about legacy boards please consult legacy products. 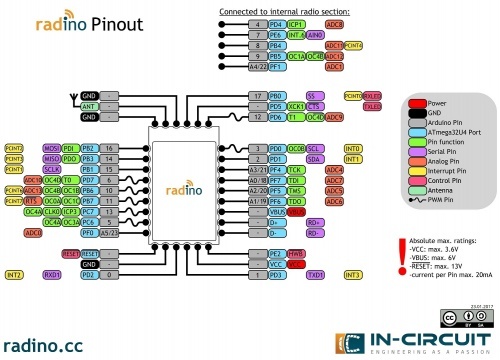 Our DIY / open source projects are exemplary applications for our radino Modules. 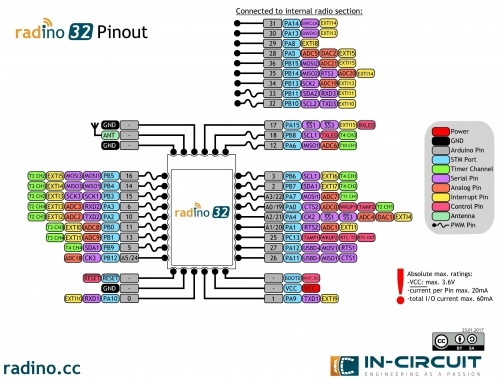 All our rail modules are connectable with BUS connectors. 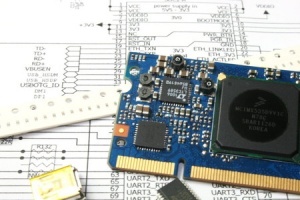 Over this bus, the modules share a 24V power supply and are connected via RS485. 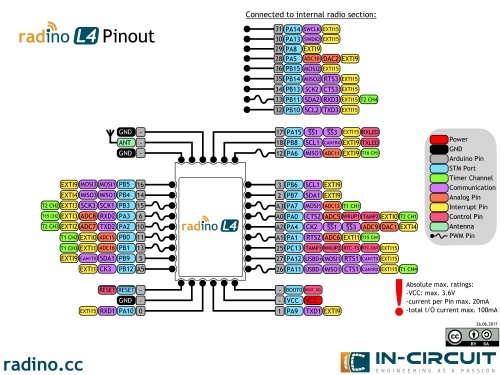 On the RS485 connection the DIN Rail BUS Protocol can be used for communication. This page was last modified on 30 November 2018, at 10:07. This page has been accessed 610,138 times.